Personal video conferencing software is used for communication between individuals or groups of users via video and audio. Personal video conferencing software gives individuals the opportunity to communicate with coworkers and employees remotely when they are not able to meet in person. With personal web conferencing software, users can often share files, share their screen, and send messages. Depending on the individual software, personal web conferencing tools can either be hosted or on premise. Video Conferencing (Personal) reviews by real, verified users. Find unbiased ratings on user satisfaction, features, and price based on the most reviews available anywhere. Make internet calls for free with Skype. Call friends and family on any phone with Pay As You Go and Pay Monthly subscriptions, sign up today at Skype.com. Video meetings for your business. Connect with your team from anywhere. With easy-to-join video calls, you can meet face to face without the added cost of travel. Workplace by Facebook is a collaboration platform designed to connect entire organizations. It offers familiar tools like groups, messaging and video calling. It helps anyone develop team projects, run meetings, share news and even collaborate securely with other companies. Our desktop and mobile apps give people from all kinds of organizations a place to share their voice. Our free Standard plan gives teams a suite of collaboration features. The Premium plan offers the additional admin and integration features needed in a larger organization. Workplace connects to the apps you already use like Office 365, G-Suite, Sharepoint and Jira. So whether you need to find files, work together or track issues, you can get it all done in one place. Through Workplace, we want to help teams of any size to move faster and achieve more together. 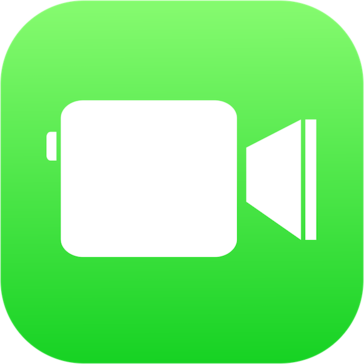 Facetime makes it possible to conduct one-on-one video and VoIP calls between newer Apple iPhone, iPad, iPod touch and Mac notebooks and desktops. 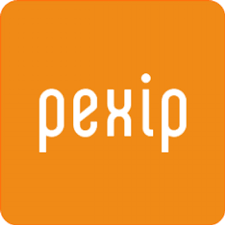 Pexip Infinity is a video communications software that provides an affordable, virtualized, simple approach to video conferencing on any device, and across traditionally incompatible technologies such as traditional video conferencing, Microsoft Skype for Business, and WebRTC in-browser video. 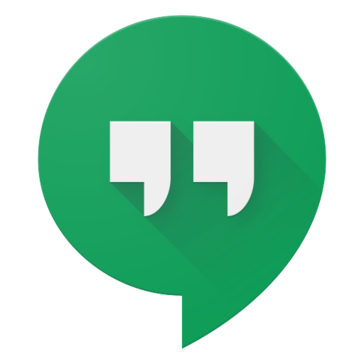 Venux Connect is a communication tool that provides secure communication for you and your contacts through video call, audio call, and chat. The application simplifies the process of sharing files and screen sharing. Hi there! Can I help you find the best Video Conferencing (Personal) solutions?